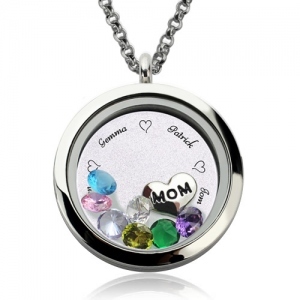 Our Engraved Floating Charms Locket- Allows You to Customize and Create the Perfect Personalized Gift for your Girlfriend, Best Friend, Mother, Daughter or Wife. Excellent Gift for Valentines Day, Anniversary, Birthday, Wedding or Any Occasion! 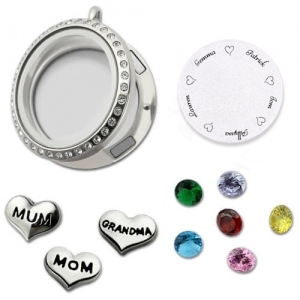 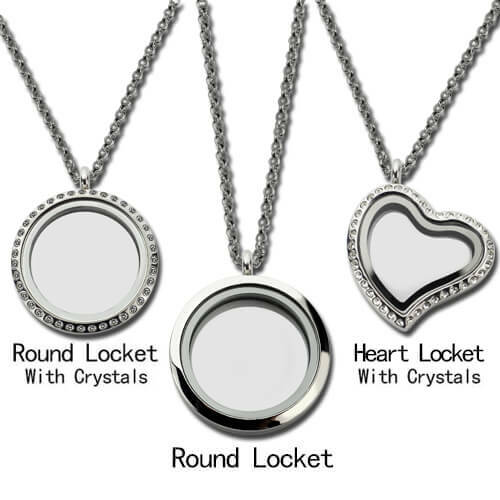 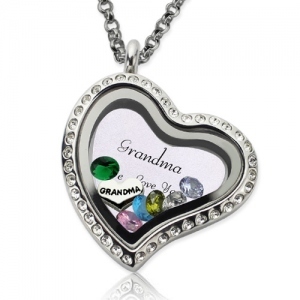 Choose a heart with either "Mom" or "Grandma" on it as well as up to 7 stones inside the memory locket. Want to make this memory locket even more special? 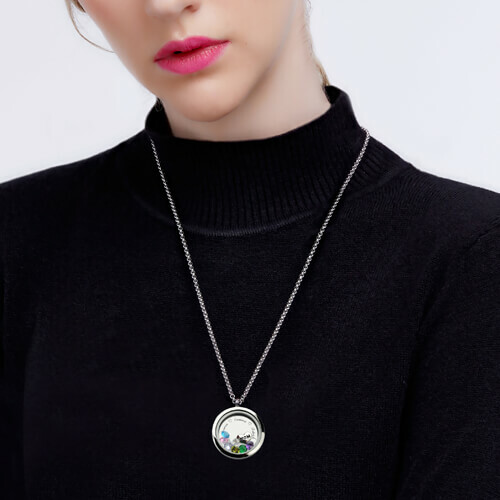 You can include an engraving on the disc inside the locket!